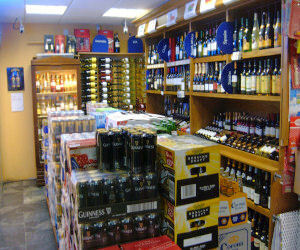 Our Off Licenece is renowned not only for the wide variety of quality wines and beers stocked, but also for the range of services on offer and the expertise of its staff. 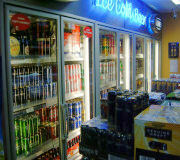 We pride ourselves on offering the customer a wide choice of wines and beers from around the four corners of the world. For our serious wine enthusiast we also offer a huge range of Fine Wines and wines bought en primeur. This is the ideal time to try something new – so why not drop in and try before you buy or use our Dial A Can service?